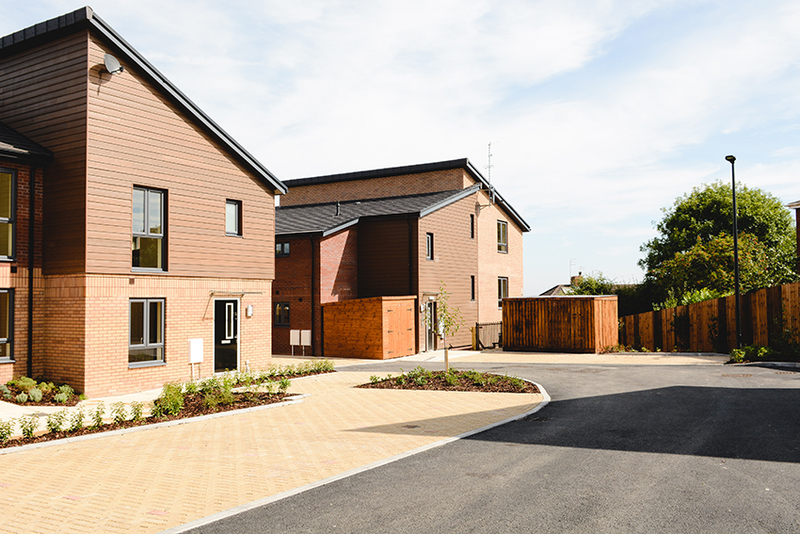 Due to the success of Speller Metcalfe’s first project with Knightstone Housing Association, Speller Metcalfe was contracted to build a further 22 new units in Filton, Bristol. 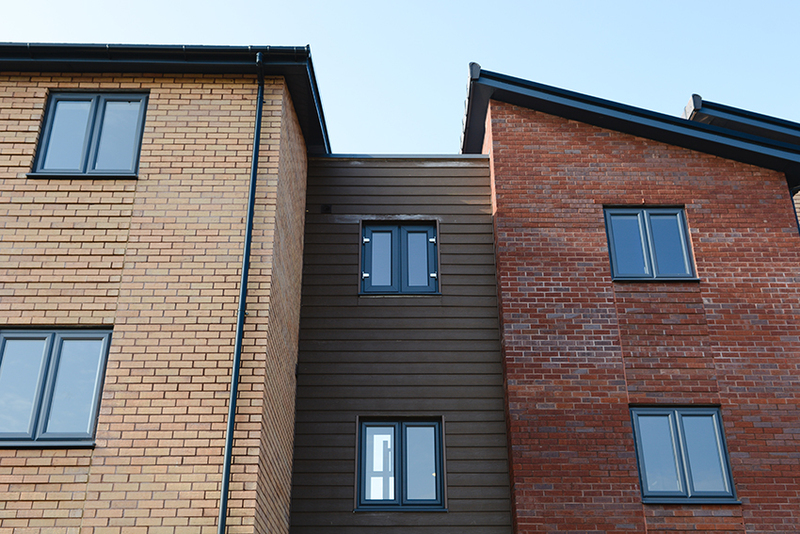 The project involved the construction of 13 new flats and 9 houses with a mixture of 1, 2 and 3 bedrooms. 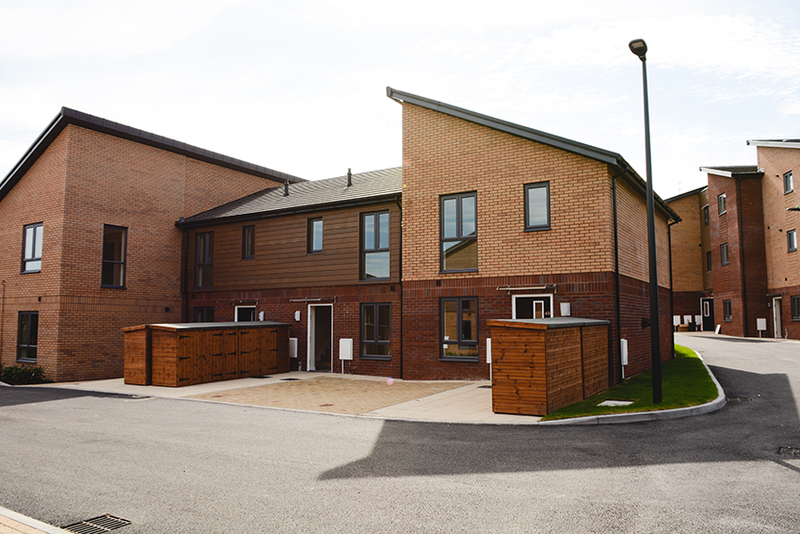 13 of the properties have their own garden and all of the properties have access to private parking. 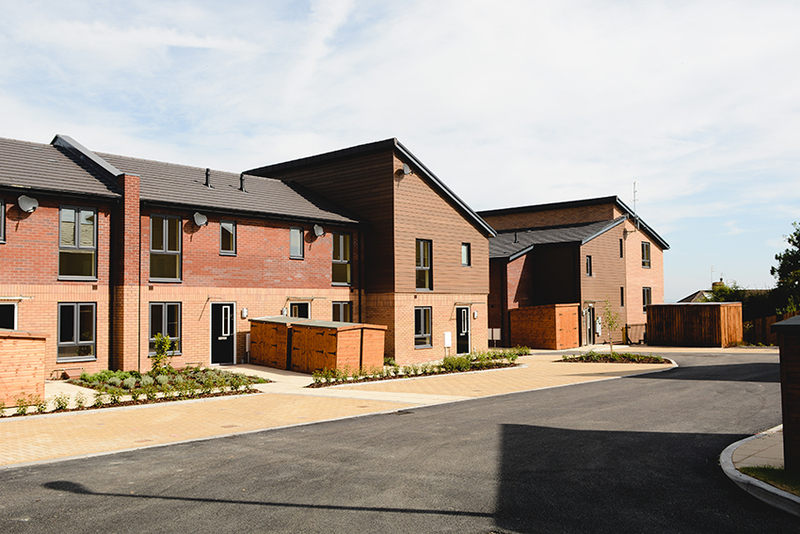 The project posed a number of challenges including the demolition of an existing care home and 21 planning conditions which needed to be overcame. The site team drove several initiatives to help the local community including carrying out free work for residents such as supplying crushed stone for a neighbouring resident’s driveway.